Photo supplied by Rodrigo Mastrochirico from OLWH site. 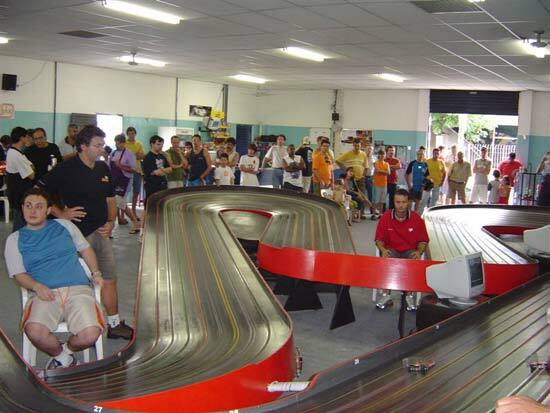 The race was held at Stockcar Raceway in Piracicaba - São Paulo. They have a King Track there, build 2003 which looked fast and from the results also is. Link to NPRA result page.